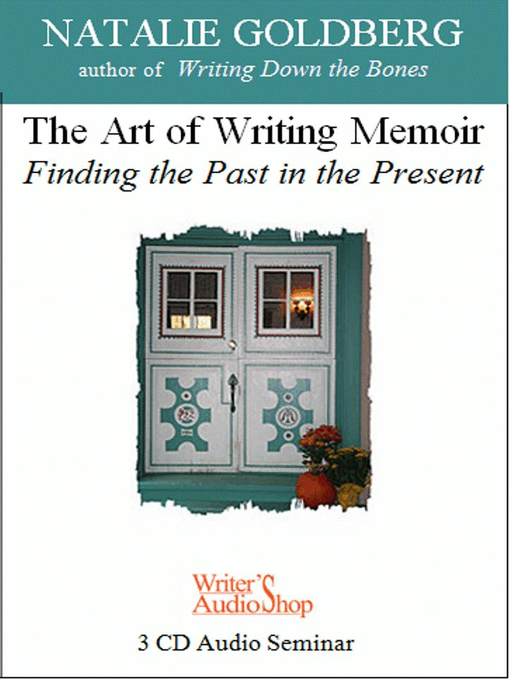 This weekend workshop is a primer on writing the modern memoir, which, unlike your grandmother's memoir, can be written at any age. Also, a memoir can be about just part of your life. "The more you are present," says Natalie, "the more the past will come up and be alive. Only right now can give you your past." TOPICS INCLUDE HOW TO: 1) Crack Open Structure; 2) Listen Effectively; 3) Use Specific Detail; 4) Quiet Your Monkey Mind; 5) Find a New Angle; 6) Fail Successfully; and 7) Make Connections with Your Mind.